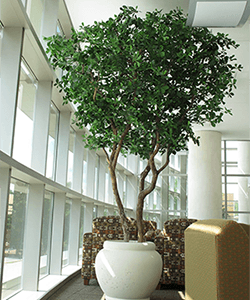 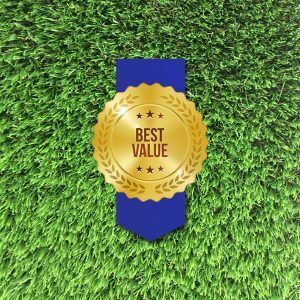 MazeGrass are proud to offer the finest artificial plants and trees in the UAE. 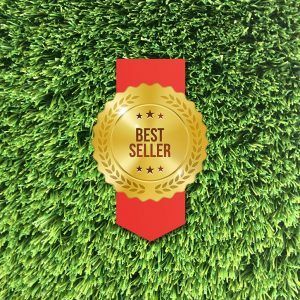 All of products are manufactured from the finest quality materials to produce the most realistic and authentic looking faux plants and trees. 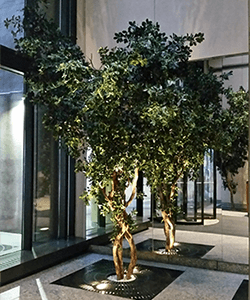 All off our plants and trees are assembled and prepared in our Dubai factory by our expert team to bring you the most convincing artificial plants and trees available. 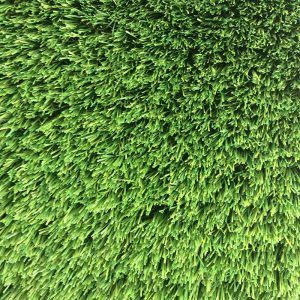 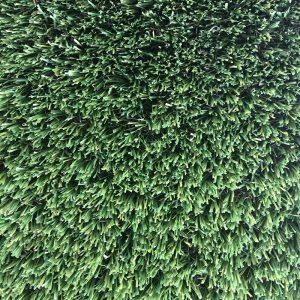 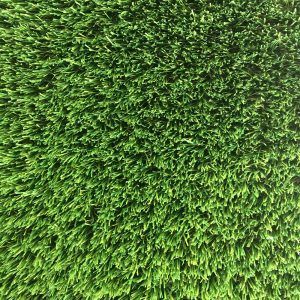 MazeGrass offer a huge selection of fire-resistant artificial plants and trees. 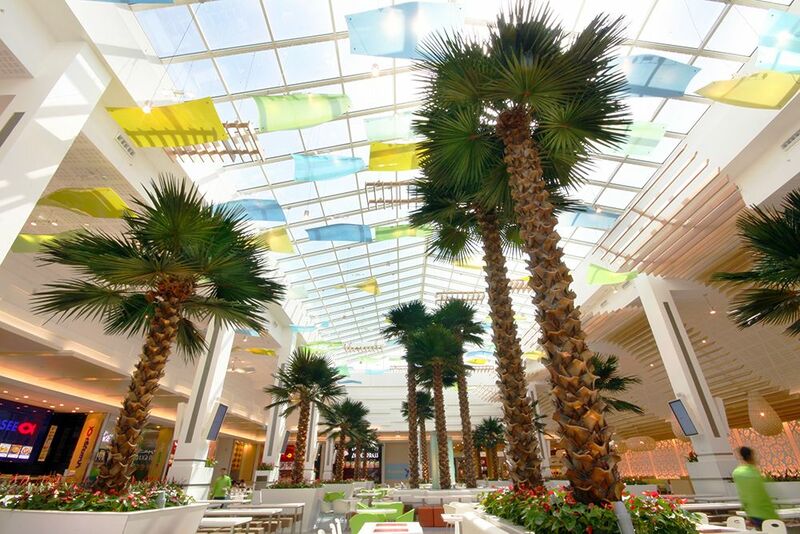 Protect your home and business while still offering a stunning but safe surrounding. 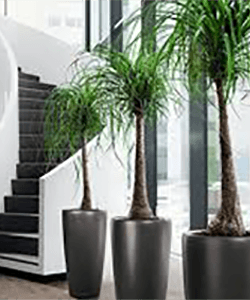 Exposure to UV light can cause irreversible damage to most artificial plants, the most common effect of sunlight on artificial plants is fading of colour. 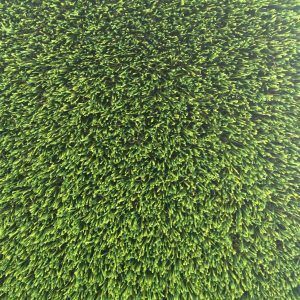 MazeGrass UV protected products can be permanently placed outside and continue to look great even in prolonged sunshine.